SERVPRO of Peoria / West Glendale is a trusted leader in the restoration industry and in our community. We provide 24-hour residential and commercial restoration clean up services. We are a locally owned and operated business and we are dedicated to being faster to any size disaster. Our dedicated team has the highest level of training across the restoration industry. We also operate each and every job with the state of the art equipment, and expertise to handle all of your restoration and cleaning needs that may arise. We can handle water, fire and storm restoration. 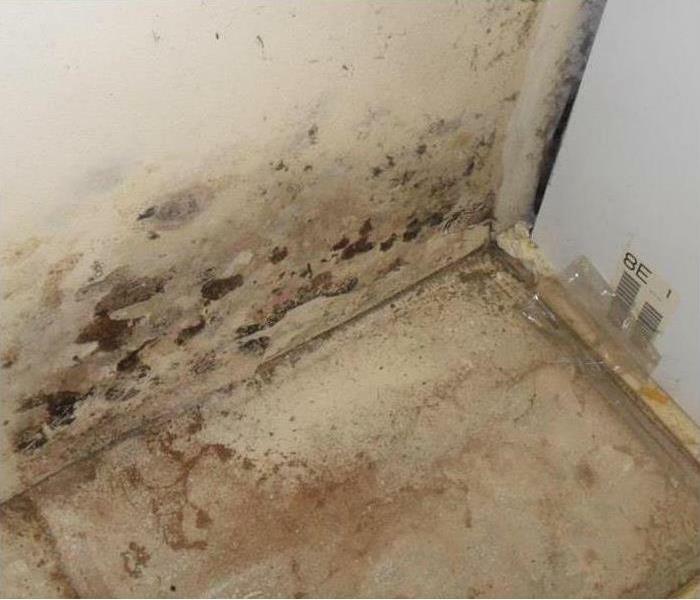 We even have the ability to remediate mold and mildew from your home or business. We live and work in this community too; we might even be neighbors. As a locally owned and operated business, SERVPRO of Peoria / West Glendale is close by and ready to respond to your cleaning or restoration needs. We are proud to be an active member of the Peoria, AZ community and want to do our part to make our community the best it can be.